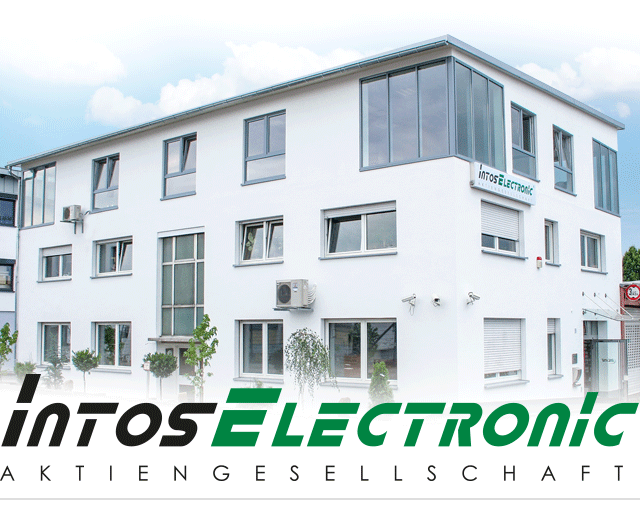 INTOS ELECTRONIC AG is based in Gießen, Germany, and is renowned as a manufacturer and distributor of EDP accessories with special focus on cables. The company’s product range targets specialized dealers, contracting authorities and industrial clients. INTOS own brand InLine consists of 4,500 products, the full range of products includes more than 6,000 products with an availability exceeding 95%. In 1991 CEO Wolfgang Isenberg founded the company with more than 80 staff and he introduced the InLine brand in 2003. The logistics of INTOS ELECTRONIC AG are characterized by a high effi ciency level and a very low error rate. 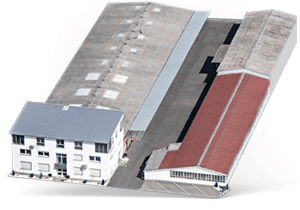 With more than 3,400 m² of storage space we achieve a product availability rate of 95%. 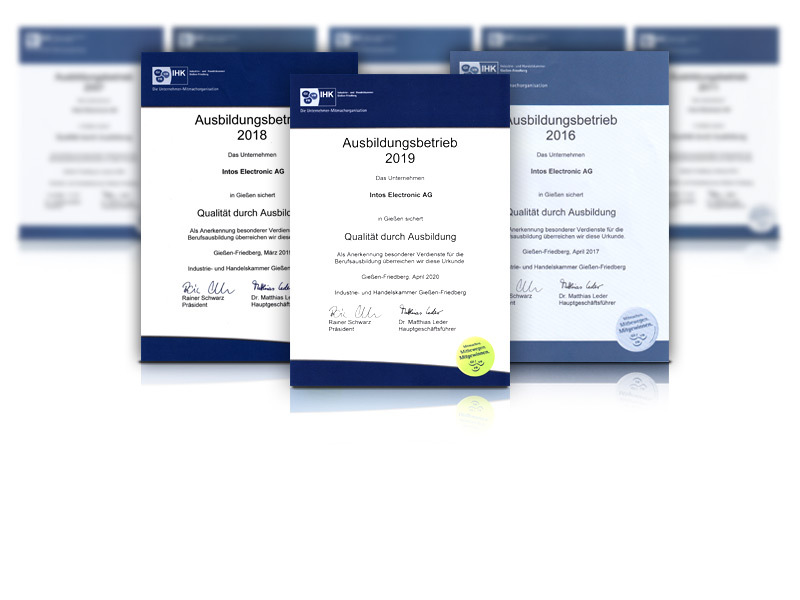 We developed our warehouse management software ourselves to guarantee a high level of fl exibility and permit processing and sending over 6,200 parcels per month, quickly and reliably. Orders received by 5 pm are usually consigned to the logistics service provider on the same day. 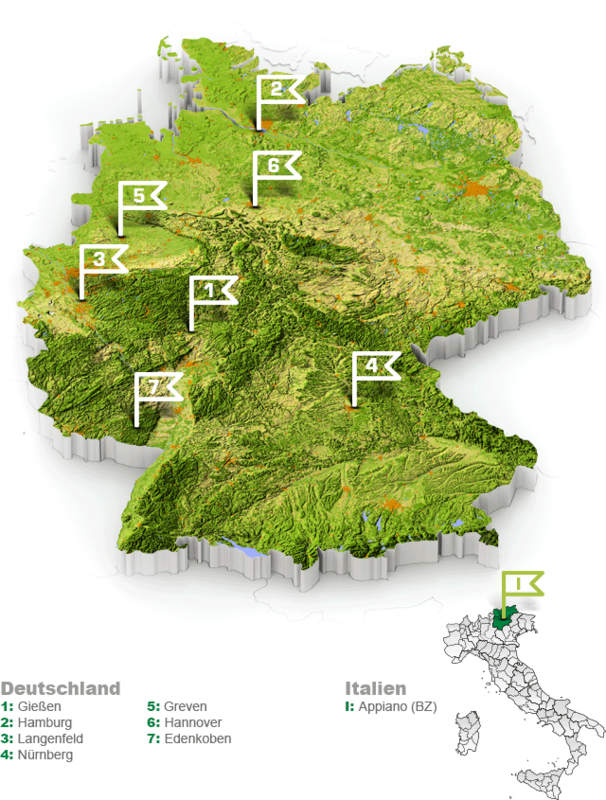 Our distribution network has been enhanced with six sales locations in Germany and one sales agency in Italy.